The Portal: Cobra’s Unity Meditation Update…, August 19, 2017. 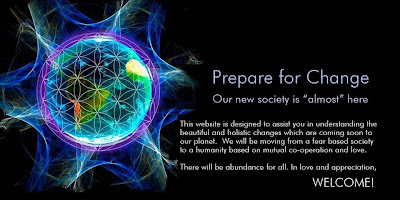 Time is approaching for our Unity Meditation and the energies are rising as more and more people has made a decision to join us and we are gaining momentum. This entry was posted in Cobra - Portal 2012, Meditation and tagged August 21, Cobra, Unity Meditation.